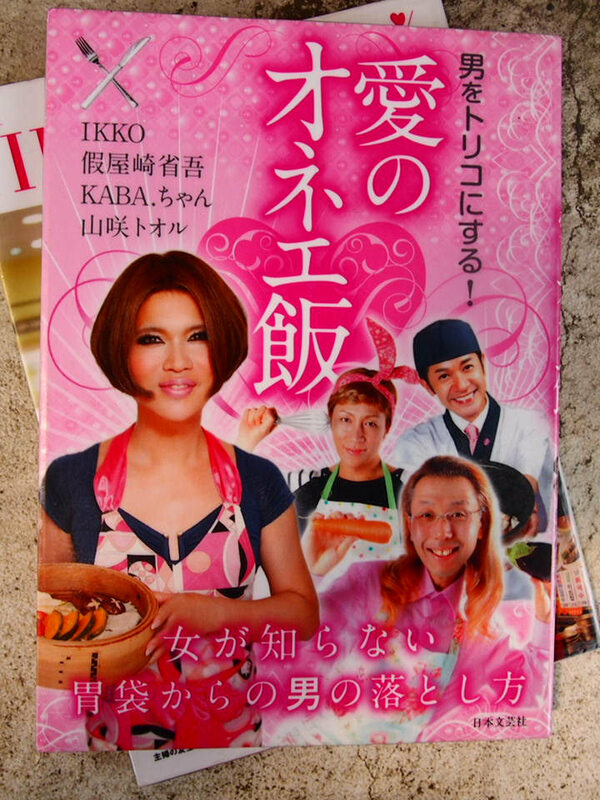 The gay talent gay bar is rapidly gaining in popularity recently in Japan? “A gay talent” plays a lot of role in Japan. Is there the person of a homosexual and the bisexual abroad? In Japan a lot in the same way. A talent has many people declaring it openly. Actually, with the looks a gay, there is the celebrity who is not a gay. And I play an active part as a comedian with oneself being a gay as the material, and there are many people playing an active part in the variety program. A comedian, a mimicry talent, an actor, a choreographer. In 2005, I announced that it was a gay. An enka ballad singer. I announce that it is a bisexual in 2007. As it was shown by a weekly that I worked part-time at the bar which was specialized in a gay, I announced it by oneself. KABA chan (choreographer) ※I seem to be going to do full-scale transsexual surgery in future. You think, and will you announce that the person who has come out than I fall silent becomes comfortable? The discrimination should disappear by gay talents increasing, and becoming a popular person. KABA chan is such a person. ●The tendency of the fashion seen in a gay well. Even if the fashion is early, the fashion of the gay is said for several years. Many gays do an appearance not to change with the man of the straight. I dress the fashion which emphasized manliness and fashion called “mode system” in the 90s, sporty fashion, country fashion well smartly. There are new half and the man of the woman’s disguise hobby liking woman’s disguise. Woman’s disguise is a part of the woman fashion not a fashion peculiar to a gay. There is the natural person disguising himself/herself as a woman in the present age and becomes the fashion reader of women.